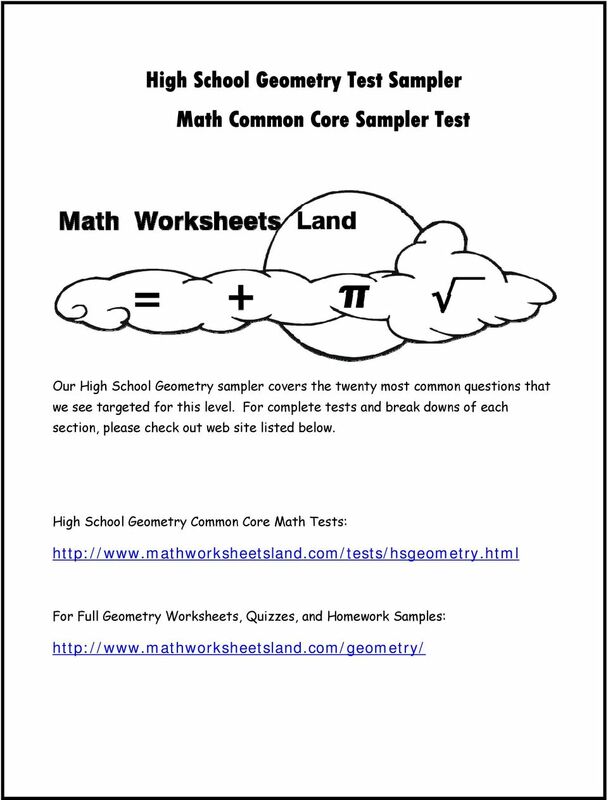 Download "High School Geometry Test Sampler Math Common Core Sampler Test"
4 2. 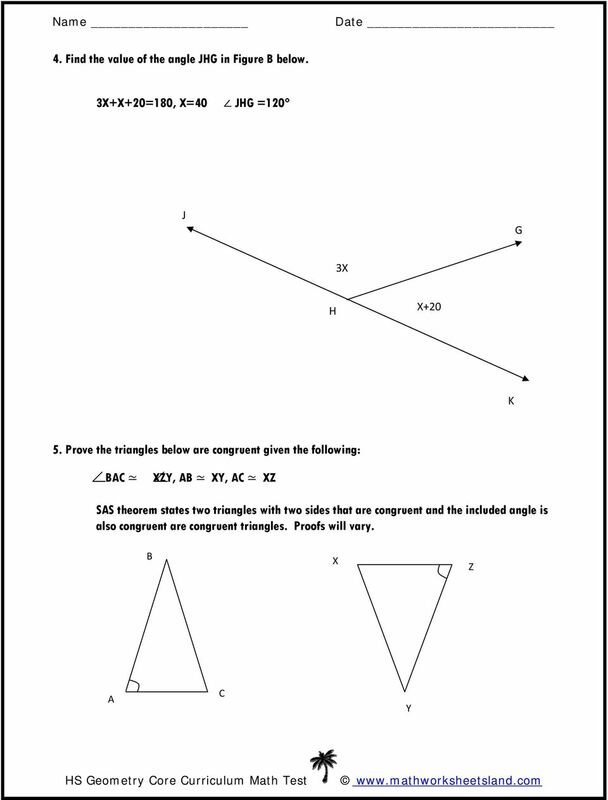 Translate the triangle in Figure A below 3 units left and 2 units up. 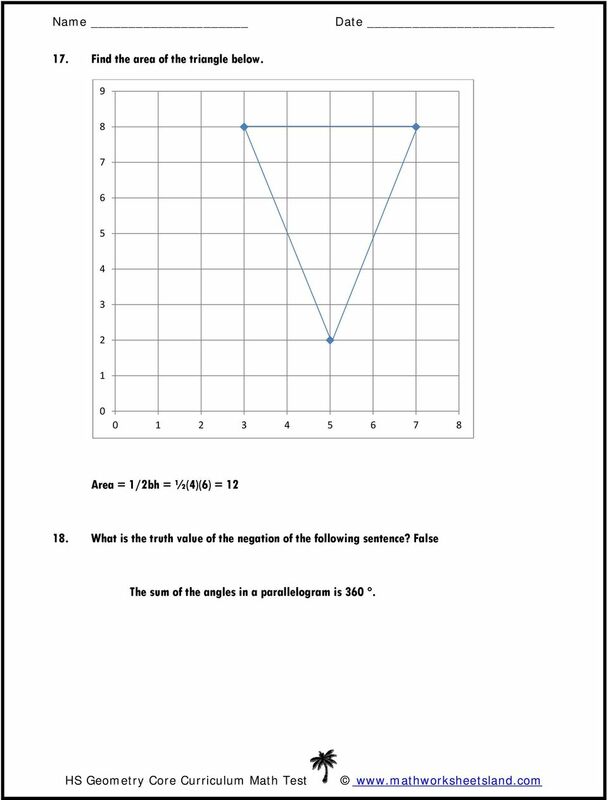 Graph the resulting triangle Figure A 3. 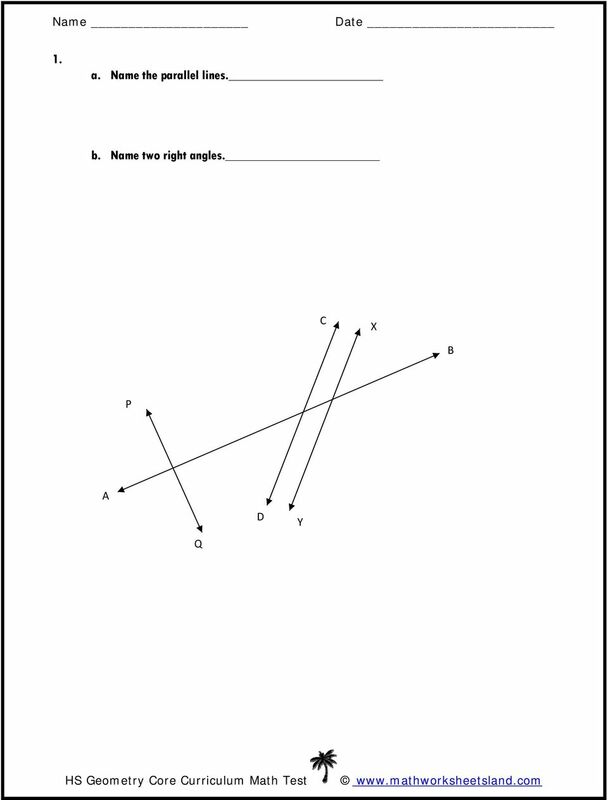 Using the triangle in Figure A above, reflect it symmetrically across the origin. 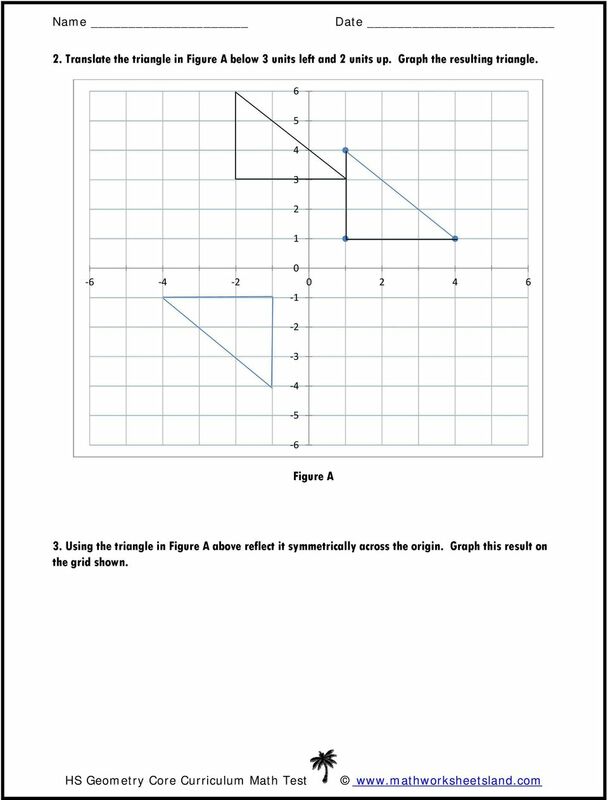 Graph this result on the grid shown. 6 . To get on the roof of a building, Carlos leaned his ladder against the rooftop at a 45-degree angle. If the roof is 100 above the ground, how far from the building was the ladder placed? 7. What is the sine of HLF? F 25 H 20 L 8. 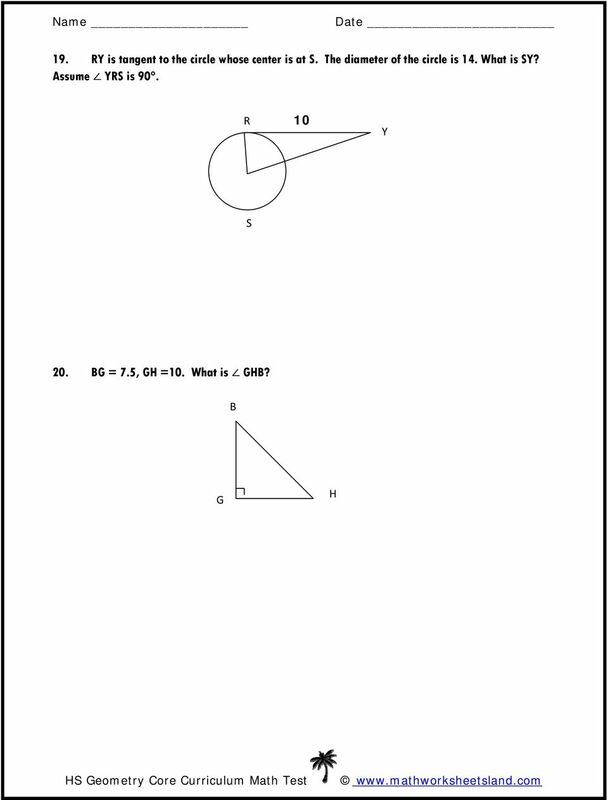 What is the area of the triangle below? 8 11. Determine the truth value of the following statement: = 135 and 19 is a prime number. 12. Find the equation of the hyperbola with center (13,15), vertex (2,15) and focus (7,15). 13. A (-3,4) and B (-2,2) are the endpoints of a line segment. 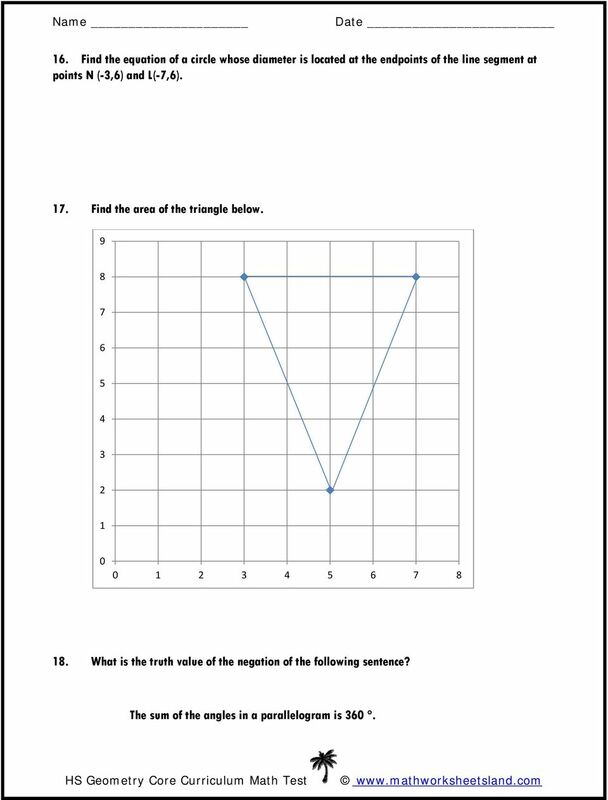 What is the midpoint M of that line segment? 14. A concert promoter must limit the number of people attending a concert to 0.02 people per square foot. If the venue measured 5 hundred thousand square feet, how many people can attend the concert? 15. What is the truth value of the statement? 5 is an odd number or 4 is a prime number. 9 1. 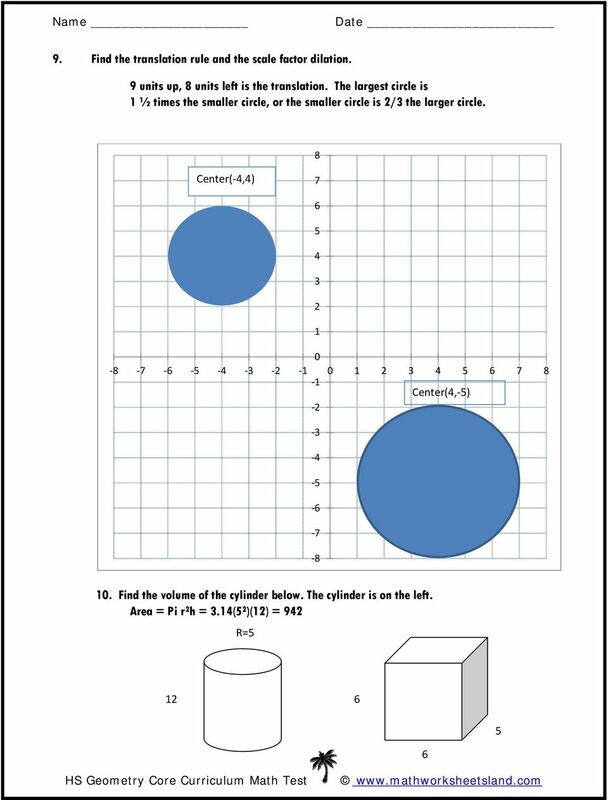 Find the equation of a circle whose diameter is located at the endpoints of the line segment at points N (-3,) and L(-7,). 17. Find the area of the triangle below What is the truth value of the negation of the following sentence? The sum of the angles in a parallelogram is 30. 12 2. 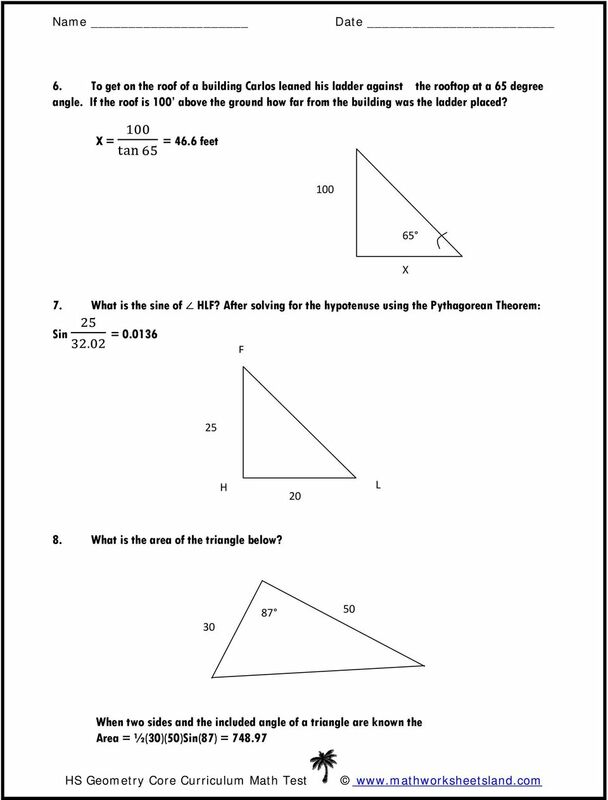 Translate the triangle in Figure A below 3 units left and 2 units up. 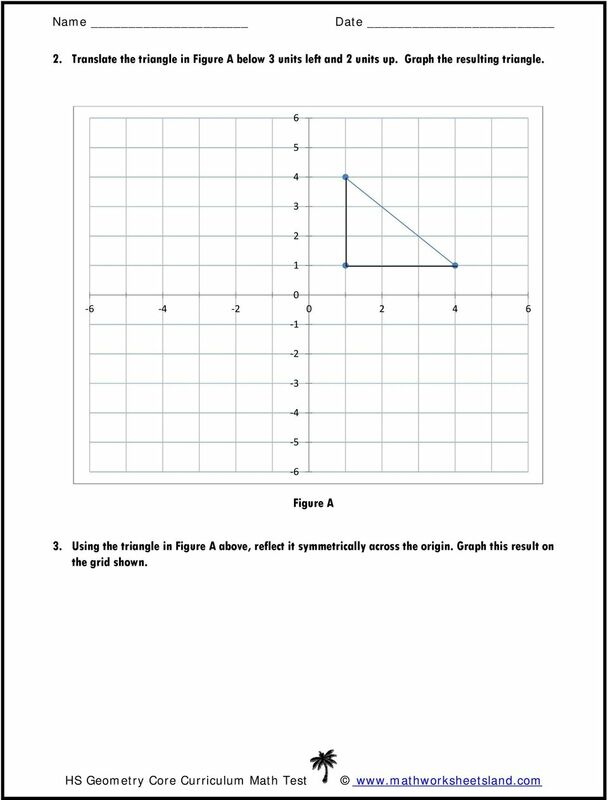 Graph the resulting triangle Figure A 3. 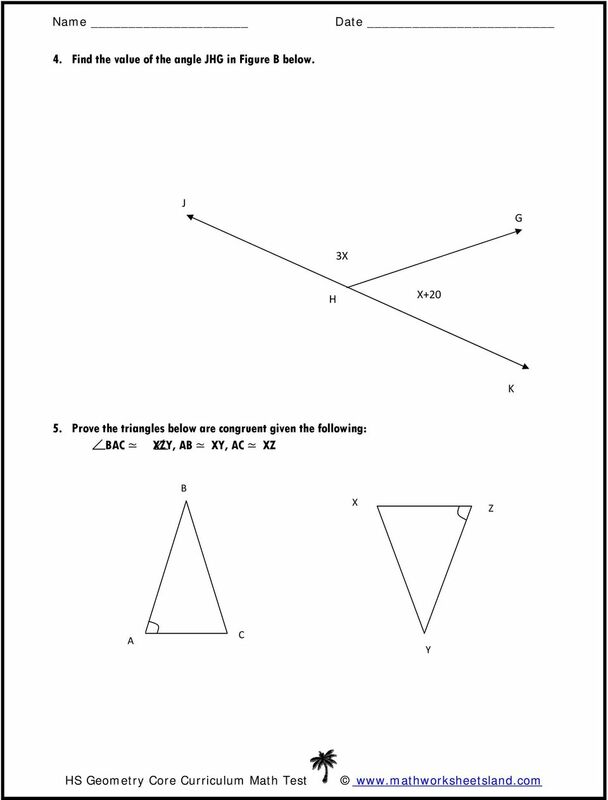 Using the triangle in Figure A above reflect it symmetrically across the origin. 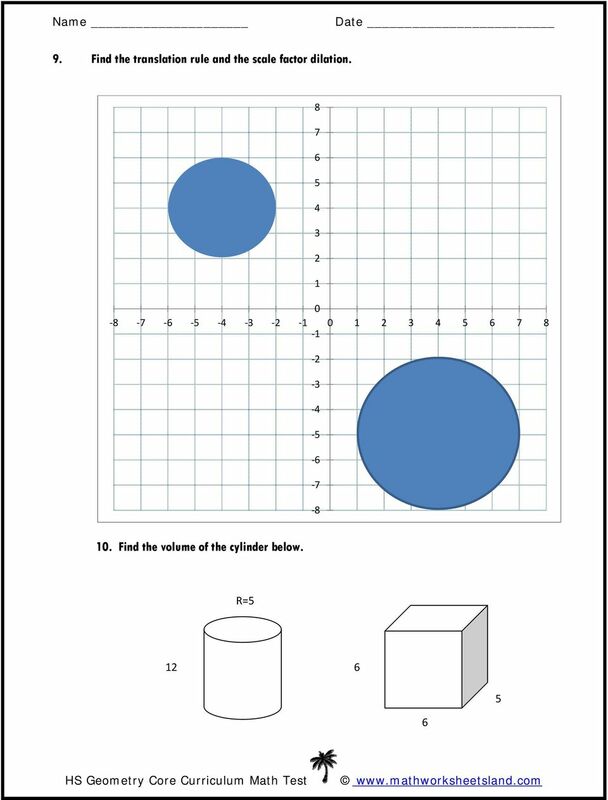 Graph this result on the grid shown. 17 17. Find the area of the triangle below Area = 1/2bh = ½(4)() = What is the truth value of the negation of the following sentence? False The sum of the angles in a parallelogram is 30. 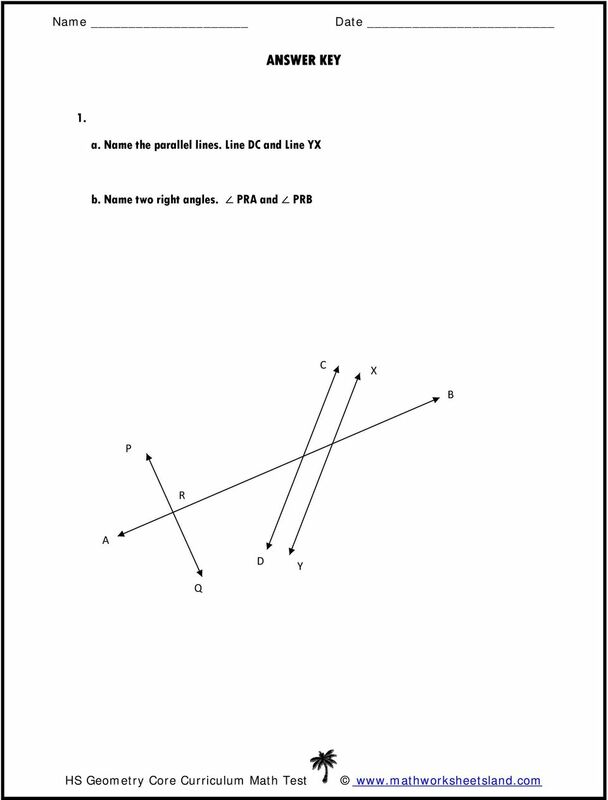 Round #1, Problem A: (4 points/10 minutes) The perimeter of a semicircular region in centimeters is numerically equal to its area in square centimeters. 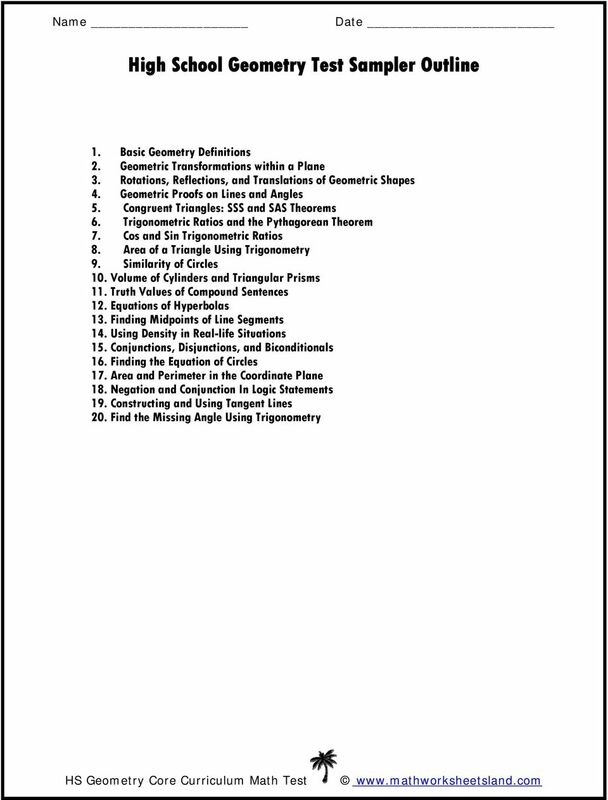 What is the radius of the semicircle in centimeters?